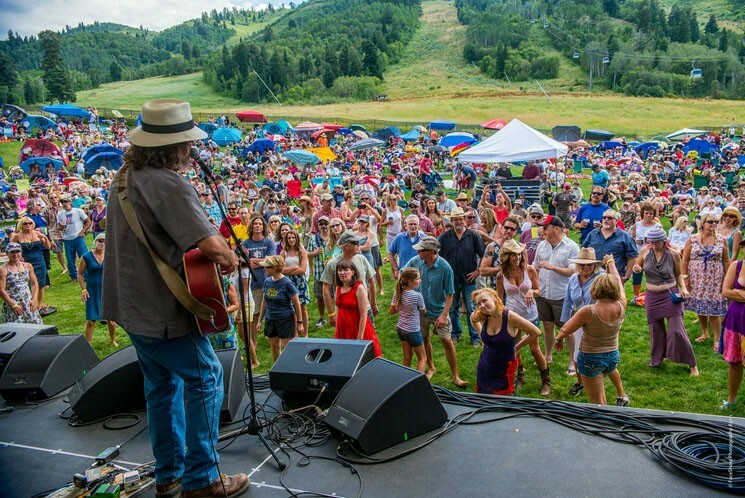 Snowbasin Resort offers many family-friendly activities for children of all ages year round. During the Summer, we are open for operations on Saturday and Sunday from 12:00 pm - 6:00 pm beginning June 9th until October 7th. The playground is located North of the meadow in front of the Ski Patrol building. Designed to blend in with the natural setting, this playground is free for anyone to use and is fun for all ages. 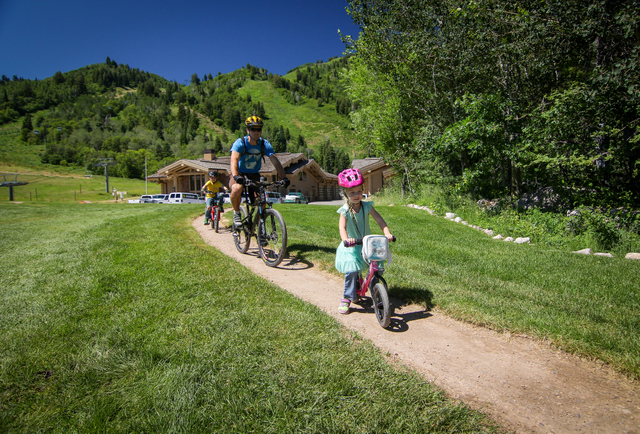 In the meadow North of the Grizzly Center, you can find a loop trail with a few small features, perfect for little ones just learning to bike. 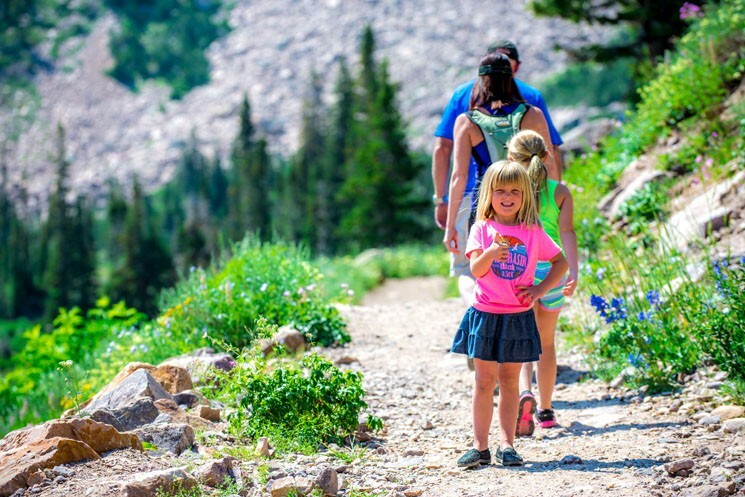 More than 26 miles of trails connect to additional Forest Service trails for nearly 50 miles of fun, including lift - accessed mountain biking.